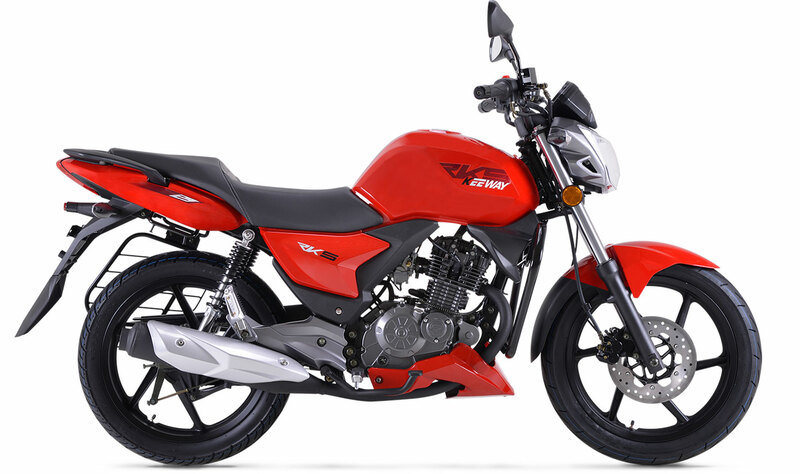 RKS 125 Classic - Keeway Q.J. 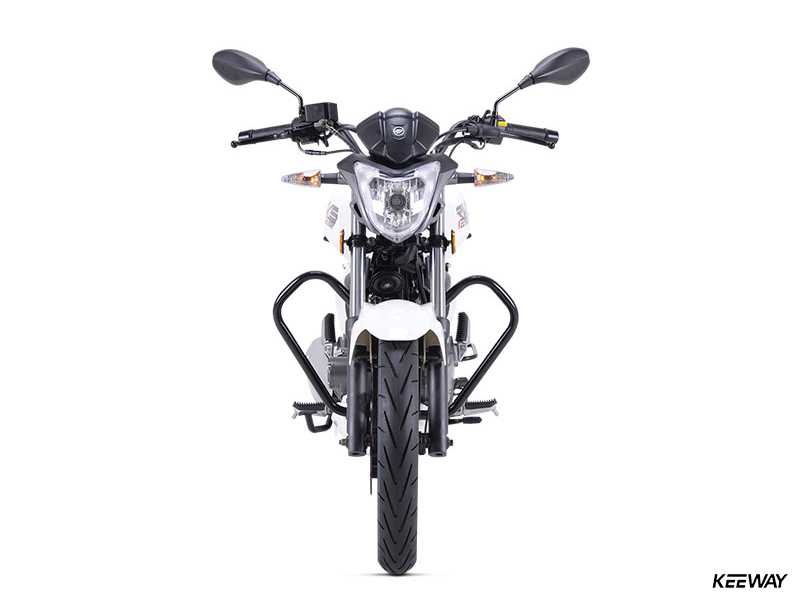 An upright riding position with plenty of seat-to-peg distance and a well-shaped handlebar ensure all-day comfort, while a rubber-covered pegs minimize vibration. 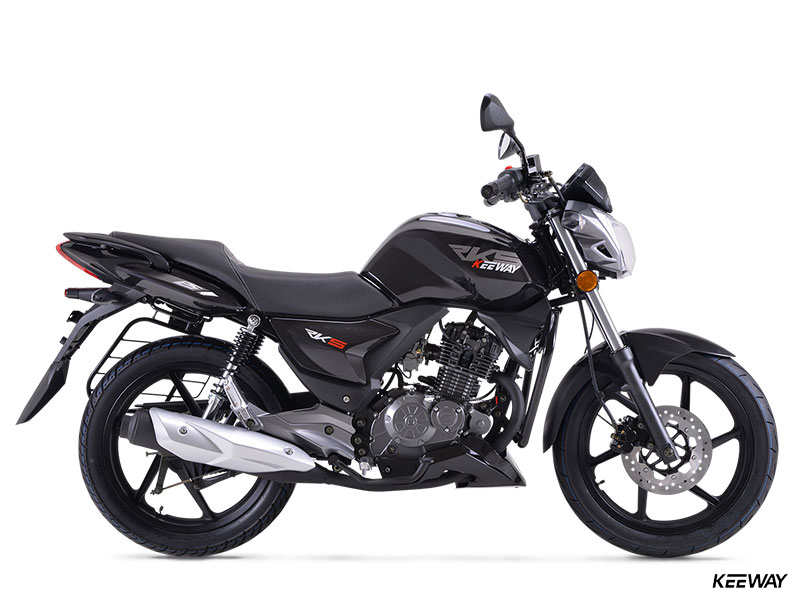 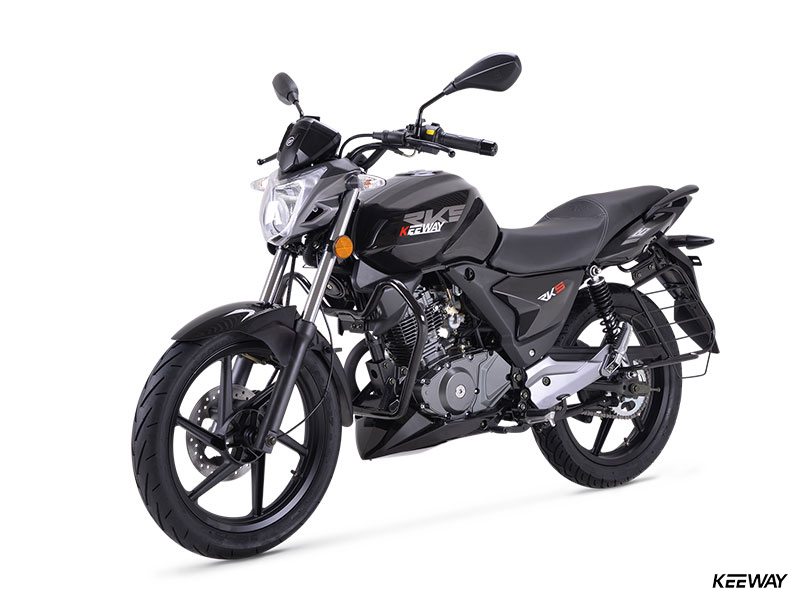 The RKS 125’s air-cooled, single-overhead-cam four-stroke engine is durable and pumps out a surprising amount of usable power, the perfect thing for exploring the city or running back and forth to work and home. 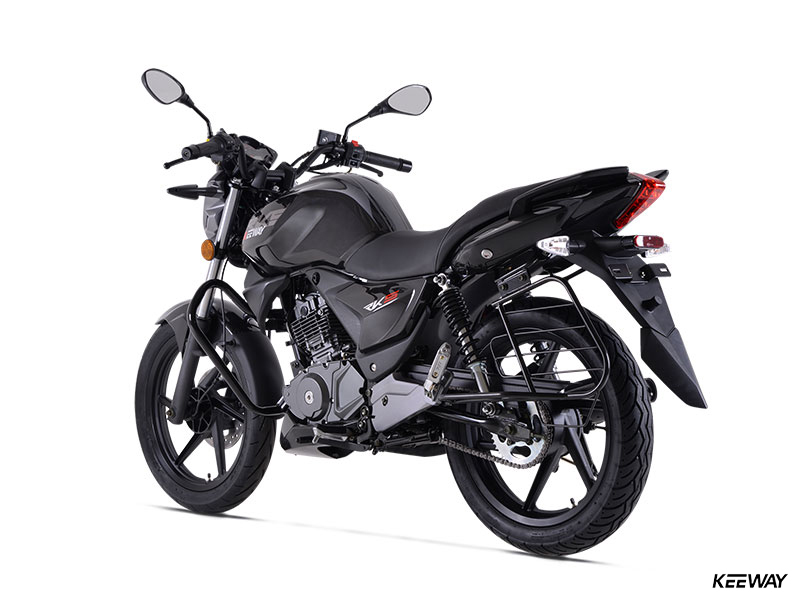 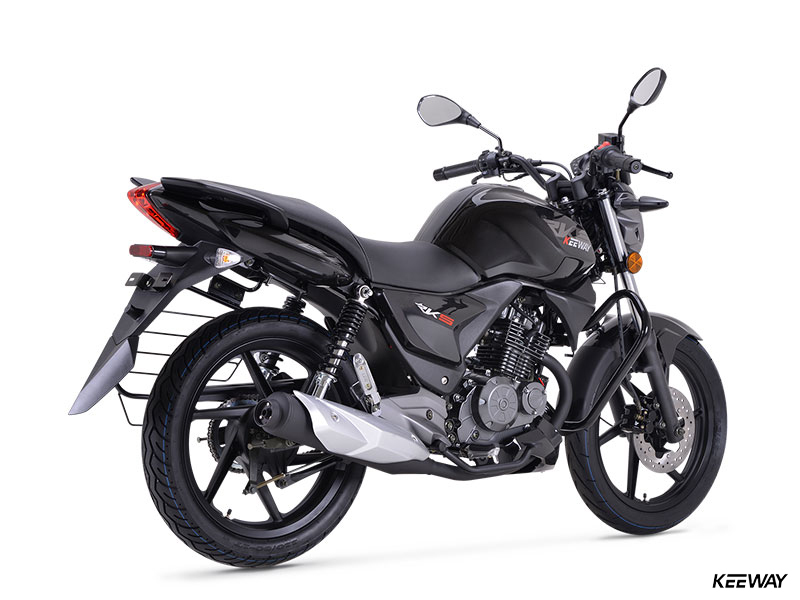 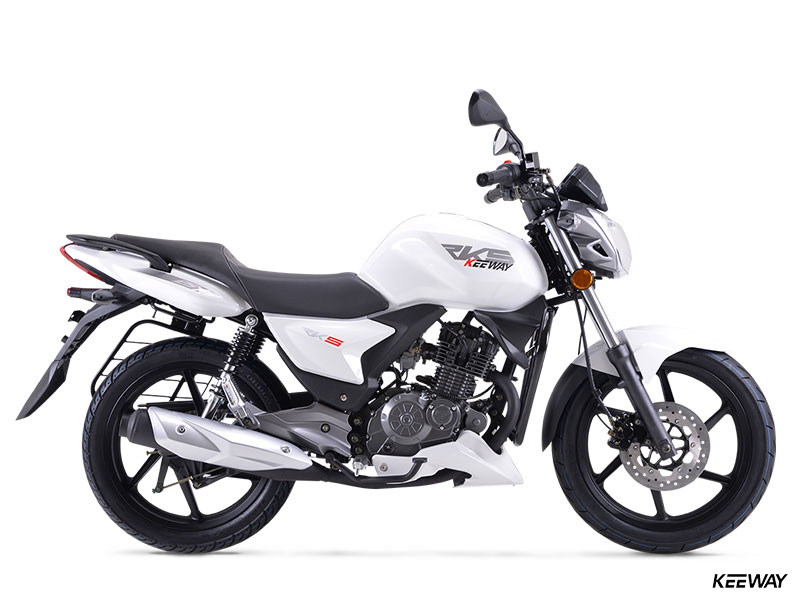 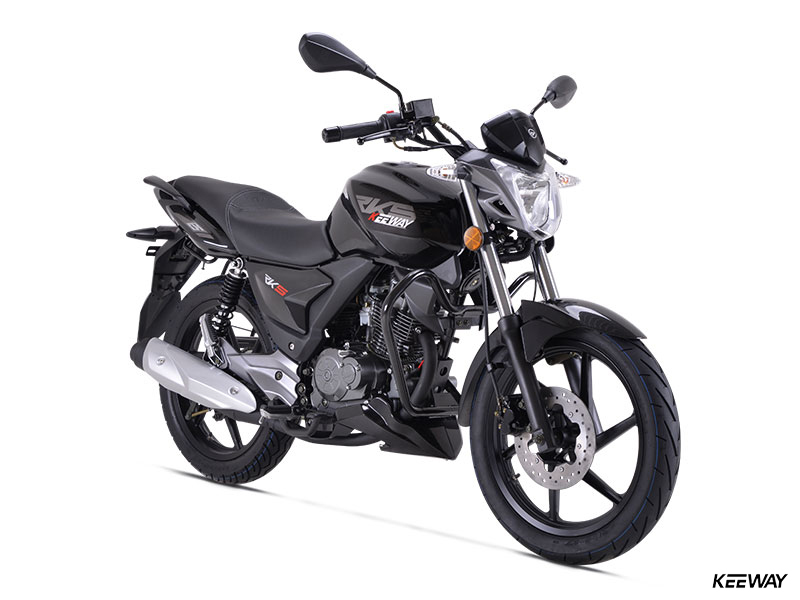 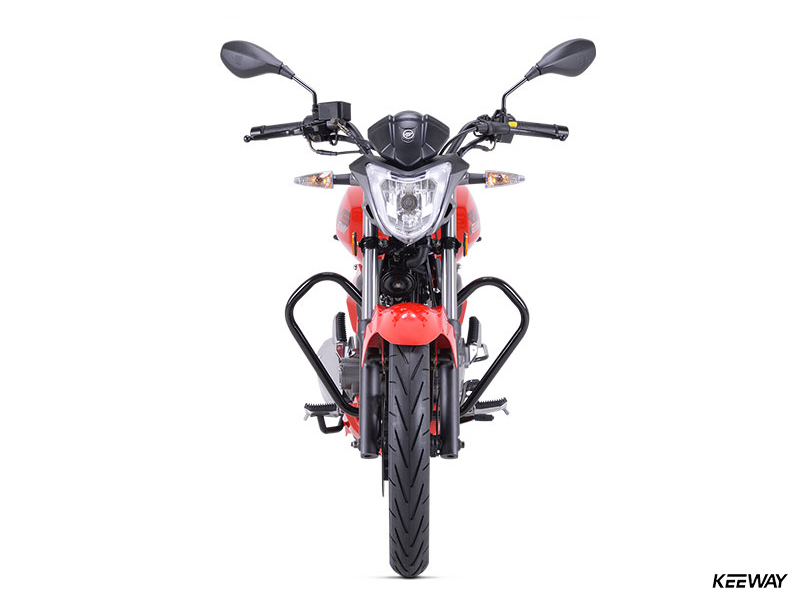 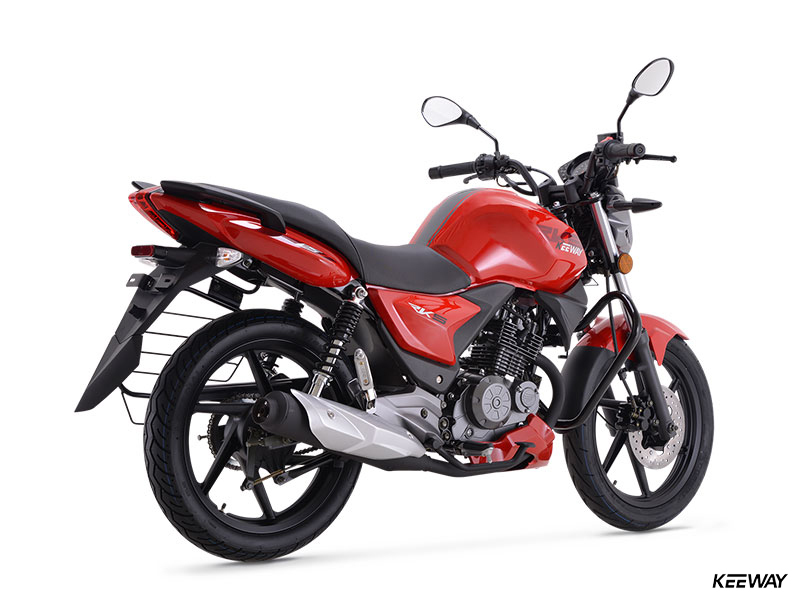 Surrounding that durable, 125cc engine is a steel-tube frame and swingarm, which work with a telescopic fork and dual shocks to provide a smooth and comfortable ride. 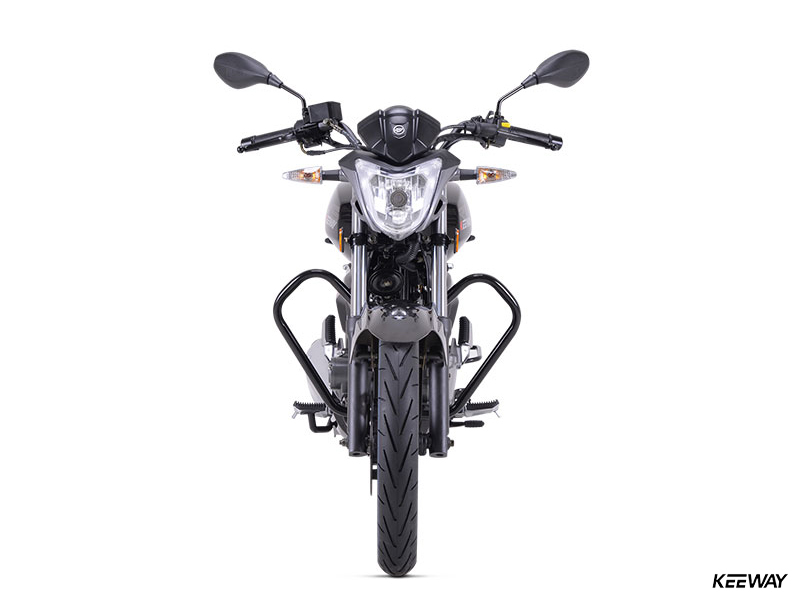 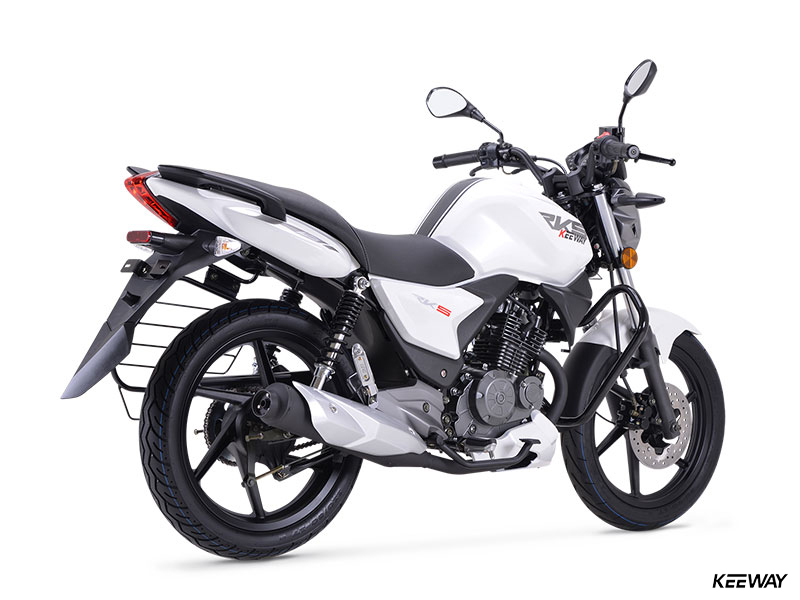 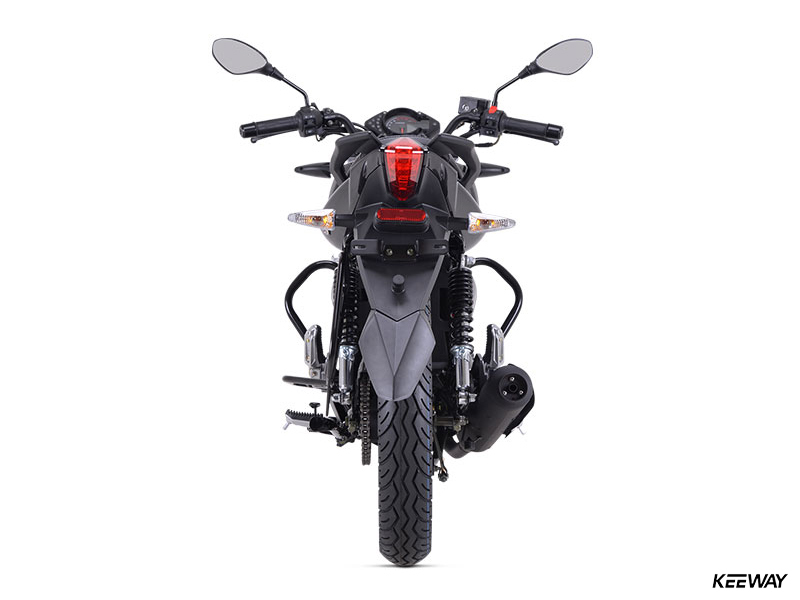 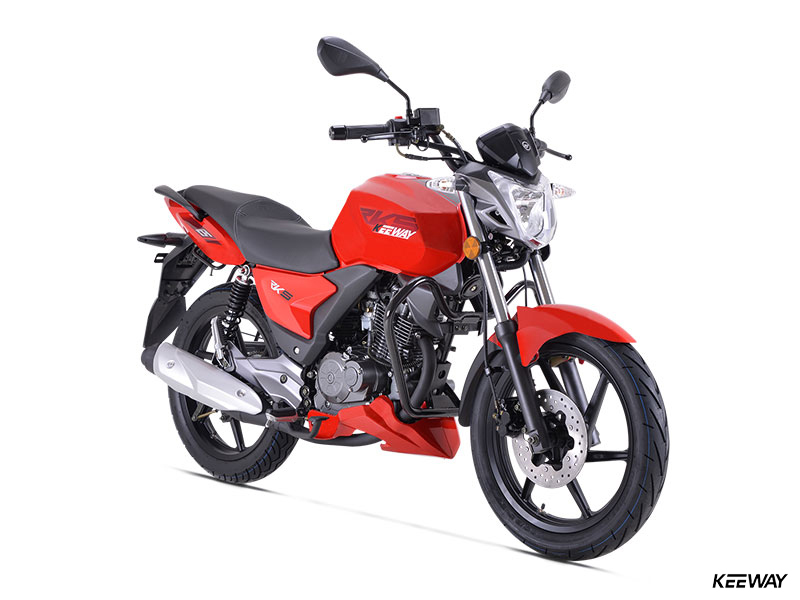 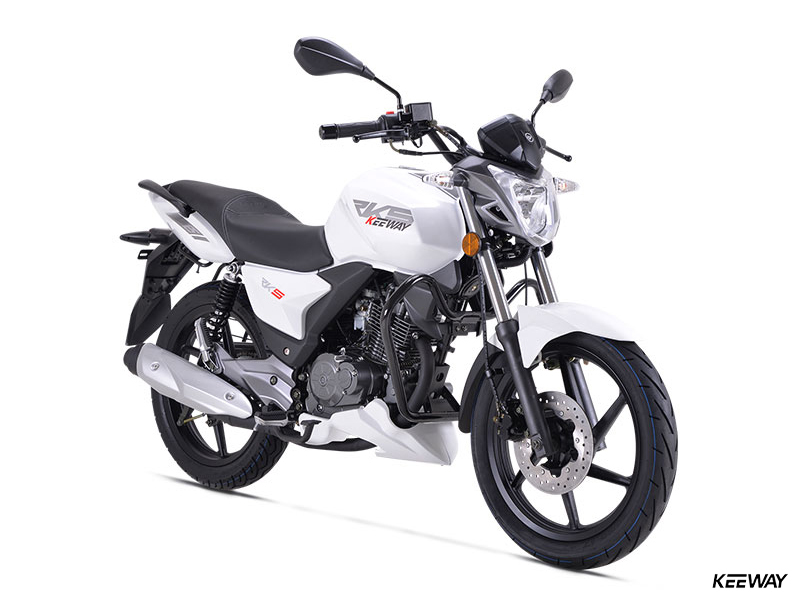 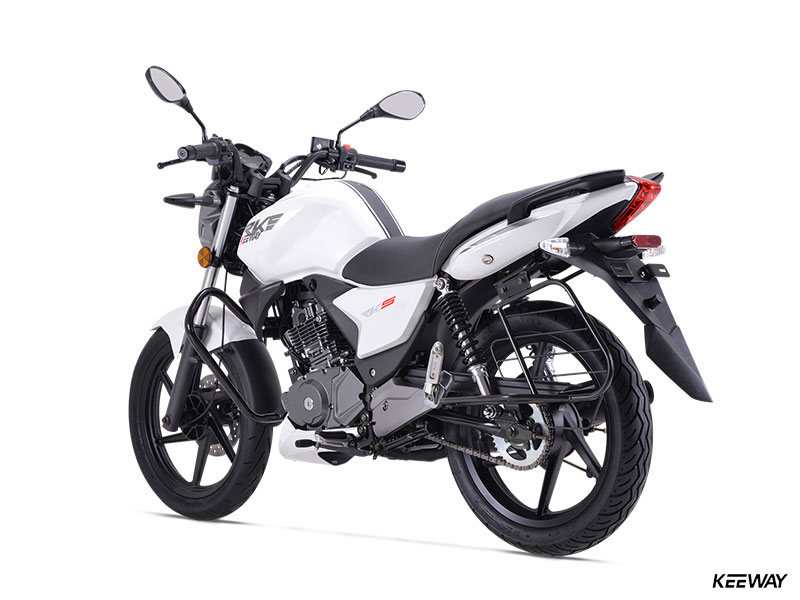 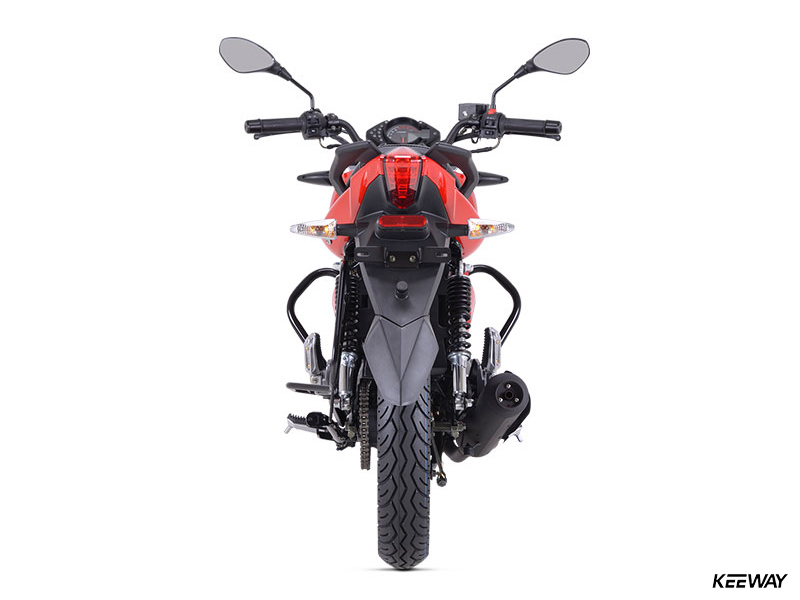 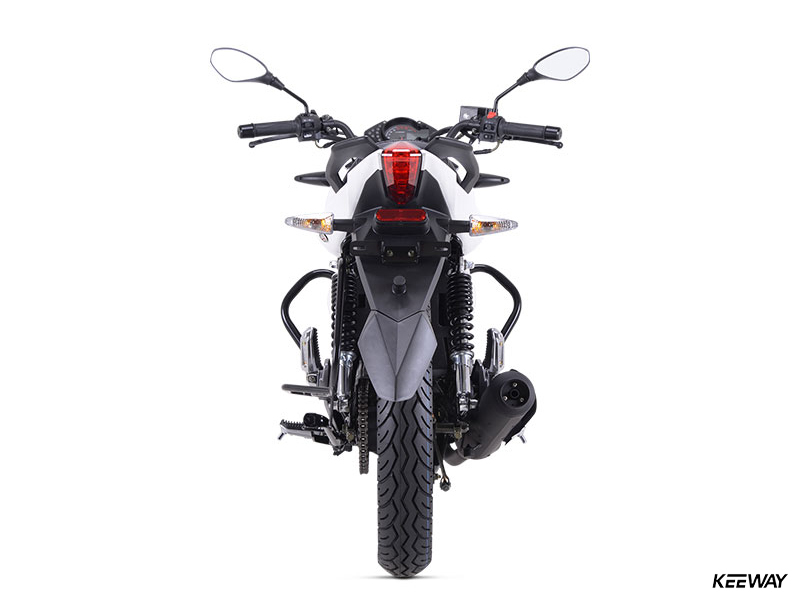 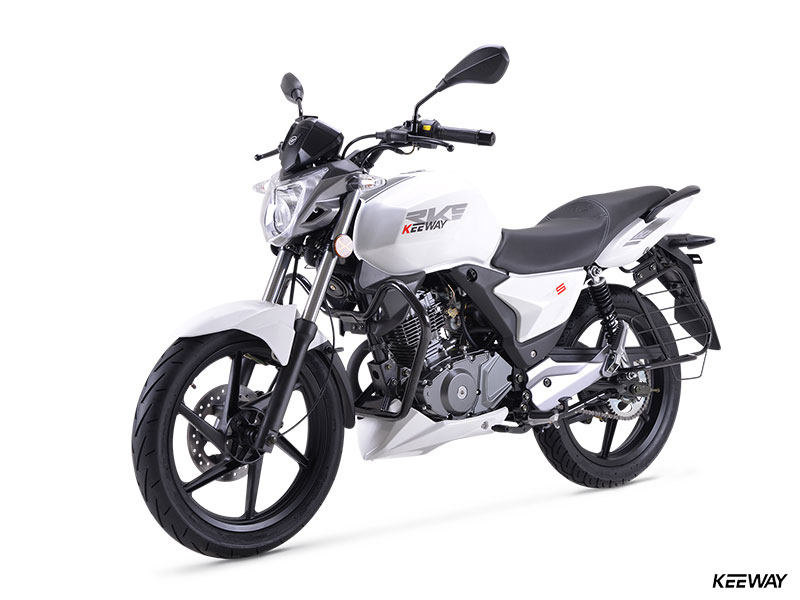 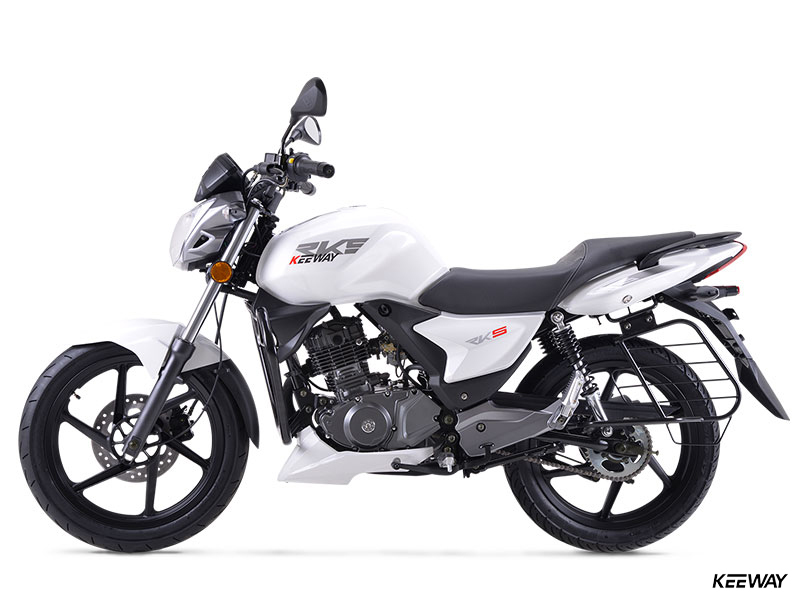 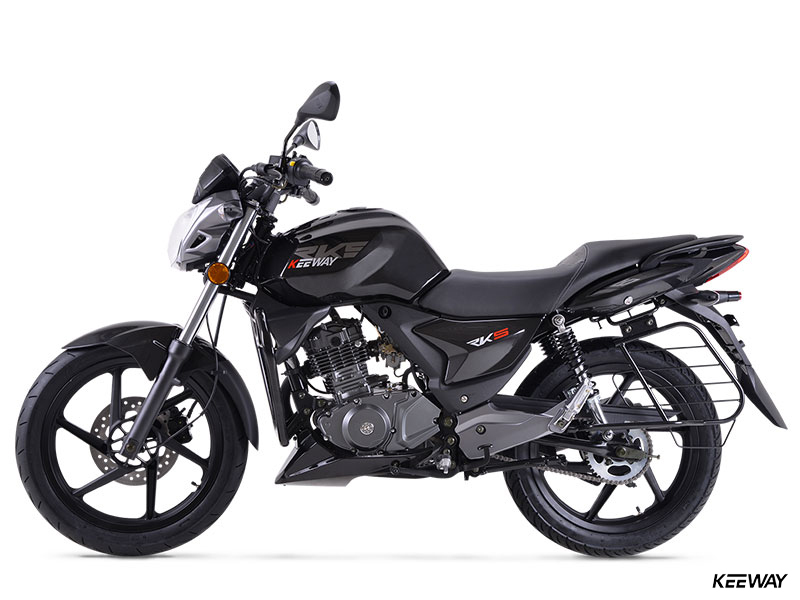 Lightweight and strong 17-inch cast alloy wheels are fitted to both ends of the RKS 125, while a single disc brake up front and a drum-type rear brake offer powerful stops.